MOSCOW, Russia -- English football is changing, and not only because the national team has finally managed to win a World Cup penalty shootout. After three unsuccessful attempts -- in Turin, St Etienne and Gelsenkirchen -- England buried their penalty ghost at Moscow's Spartak Stadium on Tuesday evening following a dramatic, energy-sapping, and bruising, 1-1 draw against Colombia. It is likely to prove a transformative moment for England. The confidence and momentum that could be generated by such a long-awaited success cannot be overstated. But change was already in the air before Eric Dier slotted his winning spot-kick past Colombia goalkeeper David Ospina. 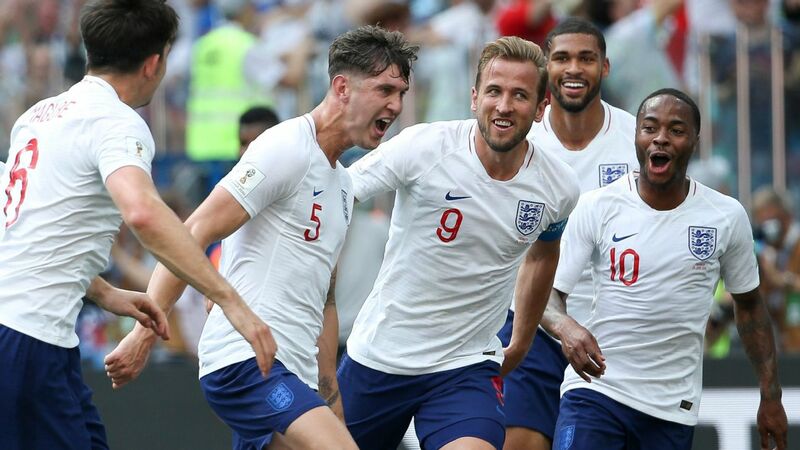 Although this feisty encounter was the most bad-tempered so far at Russia 2018, it was also a night when England demonstrated the progress that has been made in recent years. Gareth Southgate's team showed the world that they can pass the ball, and keep it, against opponents who would usually expect to dominate possession. - #FCExtraTime: Who has been the best player at the World Cup? One of England's repeated failings over the years has been their inability to control a game and keep the ball, but FIFA's official statistics from the Colombia match show that England had 51 percent of possession, a greater passing accuracy (82 percent, compared to Colombia's 78 percent) and more passes overall (571 to 516) than their South American opponents. However, despite those positive numbers, England only mustered two efforts on target compared to Colombia's four. And, for all the progress they have made under Southgate, their struggle to create chances could yet be the thing that prevents them from winning this World Cup. It may even deny them a victory over Sweden in Saturday's quarterfinal in Samara, when England will attempt to reach a World Cup semifinal for the first time since 1990. England will expect to have the majority of possession against Sweden, but can they make better use of it? 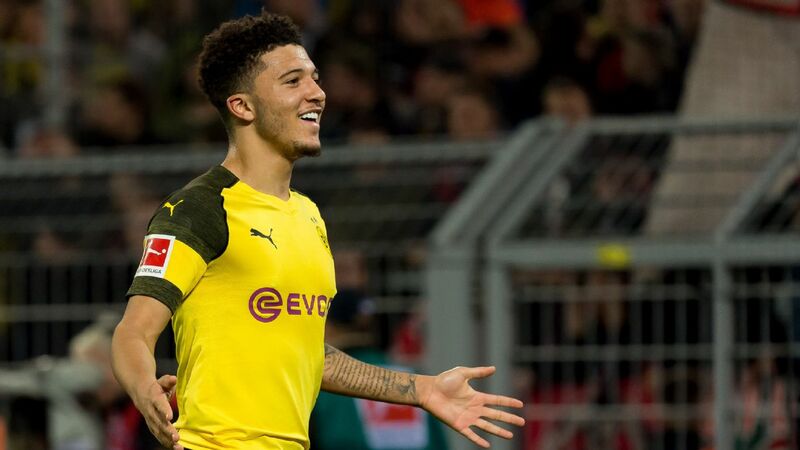 Or will the game become a war of attrition between two northern European teams who are accustomed to winning with a combination of physical strength and a strong focus on set-pieces? England vs. Sweden games are rarely for the purists. In many ways, the two teams are too similar, but the evolution under Southgate means that England can at least approach the game with more finesse than in the past. But England cannot escape the fact that they simply do not create enough chances to win games at this level. 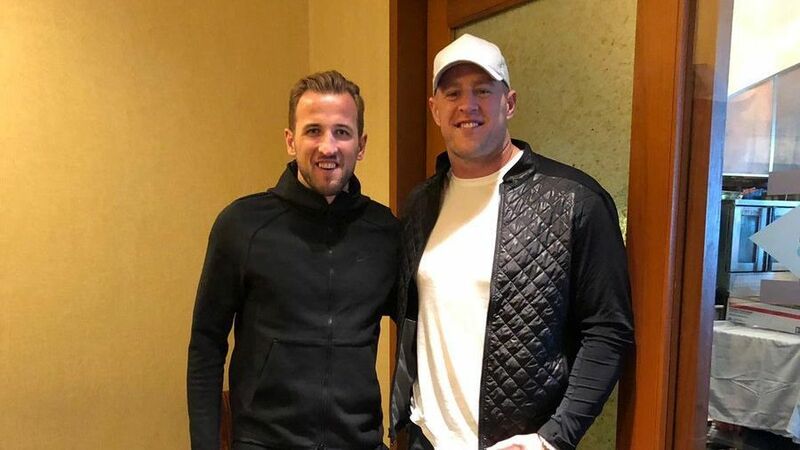 Harry Kane may be the leading scorer at this World Cup with six goals, but three have been penalties, two have come from corners and the other came off his heel when he was facing the other way against Panama. Kane has yet to be given the chance to run into space and onto a killer pass from a teammate but, as England go deeper into the tournament, they cannot rely on set-pieces to continue to bail them out. So how can Southgate make a tactical change that will unlock the door for his forwards against Sweden? 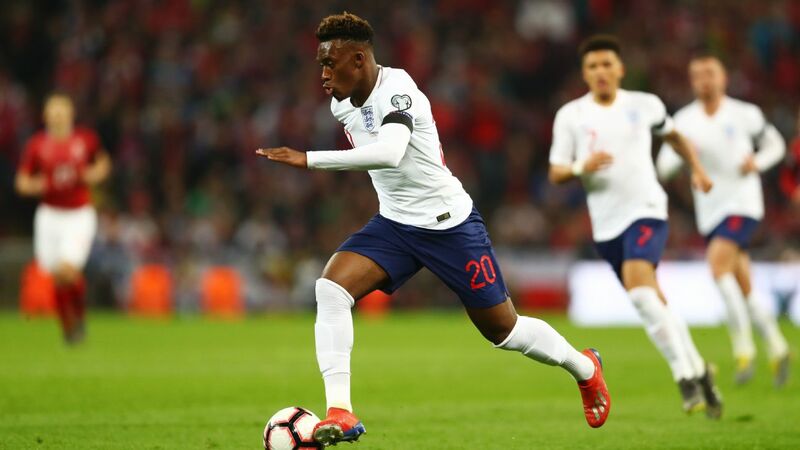 He may have to break up the three-man advanced midfield of Raheem Sterling, Dele Alli and Jesse Lingard, as Sterling and Alli have both had a frustrating time in Russia. 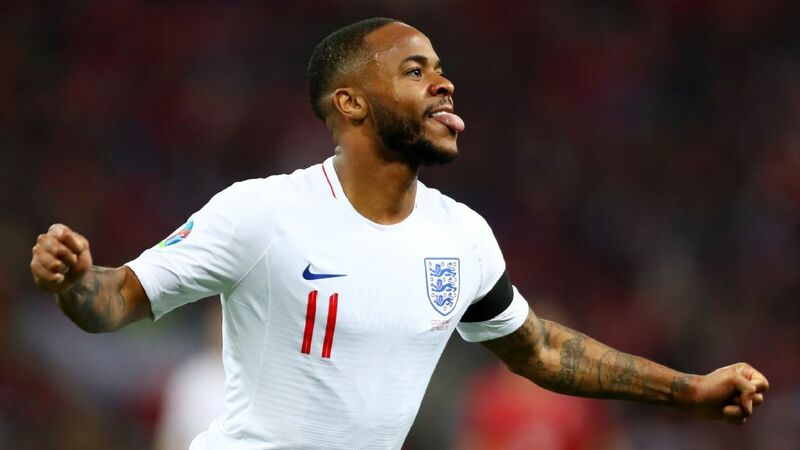 Sterling's inability to make the right decision in the final third is a repeated failing and he was withdrawn by Southgate against Colombia after another one of those nights. Alli, meanwhile, continues to underperform at international level and also looks short of full fitness following the injury he suffered in the opening game against Tunisia. As for Lingard, his goal against Panama was a memorable moment, but like Sterling and Alli, he has not done enough to create chances for Kane. England's lack of creativity further back is a problem too. Jordan Henderson has been hugely impressive as a defensive midfielder so far, but he is not a player who will carry the ball forward and pick out a forward pass. Dier is cut from the same cloth as Henderson, so he also lacks the guile required to create chances, but England's shortage of midfielders capable of carrying the ball 40 yards and then producing a defence-splitting pass is nothing new. Against Sweden, England need to find a way to bring Kane into the game rather than wait for him to score from another corner or penalty. Colombia dealt well with England's threat at set-pieces and Sweden are arguably even better-equipped to do the same. But because England now know how to keep the ball on the ground and pass around their opponents, they will go into Saturday's game as the favourites. They have to sharpen their edge, though, because Sweden are a team that can grind down any opponent if they allow themselves to play into their hands.